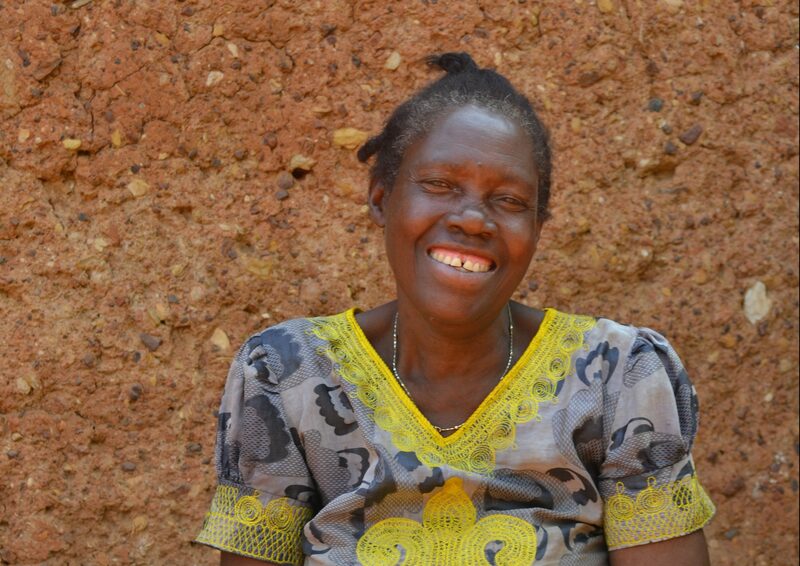 Amazina Nyiramaronko looks after her five grandchildren and is better able to feed them thanks to a PWRDF-supported program. For Rwandan farmers no two growing seasons are alike, and dealing with unpredictable weather can mean a struggle to maintain a healthy farm. When crops fail in areas that are already impoverished, the results can be catastrophic. Amazina Nyiramaronko is a farmer in the Kayonza district of Rwanda where she is the caretaker for her five grandchildren who help her around the farm, but when crop yields are small she struggles to feed her family. Recognizing Amazina’s need, PWRDF partner Partners in Health (PIH) enrolled her in their Program on Social and Economic Rights (POSER) program, a food security program that is assisting 2,500 families across three districts in Rwanda. The program is supported by PWRDF’s All Mothers and Children Count Program with a 6:1 match from Global Affairs Canada. Since her enrollment in the POSER program Amazina and her grandchildren have learned a variety of sustainable farming techniques which have significantly increased her crop yield year after year. Not only has she learned about farming she has also learned about dietary diversity and the importance of nutrition for proper health and growth. Amazina’s new, larger yields have allowed her to increase her household income significantly. She has been able to pay for health insurance for her grandchildren and has even opened a savings account where she saves about $10 US per month. 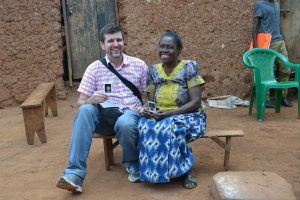 She’s has also helped improve the livelihoods of others in her community by hiring neighbors to work on her farm. With her new income Amazina said she would like business skills and to know how to better manage her money. In response PIH is helping to provide training programs to help POSER program beneficiaries to better manage their money.